Statistics from 2012 through 2015 indicate marked increases: 11% in occupancy, 16.5% in revenue and 23% in room-nights. The Riviera Nayarit has recovered what was lost during the economic crisis that spanned from 2008 through 2012, and it has done so in the space of three years. The goal for 2016 is to continue on the same road to attain even more achievements. The Joint Promotional Campaign undertaken by the Riviera Nayarit and Puerto Vallarta has been key and the proof can be found in the number of passengers that now transit through the Gustavo Díaz Ordaz International Airport. There has been a 28% increase in arrivals by plane, representing 359,520 seats. This statistic was pulled from information provided by the Grupo Aeroportuario del Pacífico (GAP) when comparing 2012 versus the projections for the close of 2015. 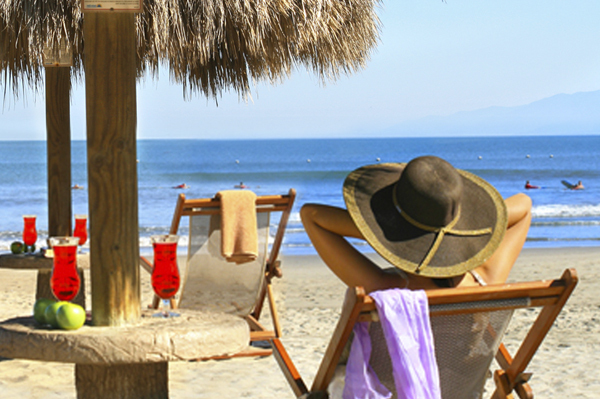 With information from the Riviera Nayarit Convention and Visitors Bureau Barometer it can be forecast that the close of 2015 will very clearly surpass the occupancy rates, room-nights and revenue from 2012, the lowest point of the crisis. Occupancy during 2012 was at 64% compared to 75% in 2015, an 11% jump. Room-nights in 2012 stood at 3,297,932, while this year they are projected to be 4,179,465, an increase of 23%. The revenue in 2015 will be at 16.5% over that of 2012. The production of the tourism sector in the Riviera Nayarit as far as job creation for the state of Nayarit has increased by 52.4%—in 2012 there were 17,812 employed by the sector, while in 2015 that number jumped to 27,158. These numbers were obtained via the corresponding federal departments. Out of the total number of employees, 57.9% are women and 45.3% are between the ages of 25 and 34 years old.